Continuing our presentation of concept cars that were worthy of production but for one reason or another, never made it to that stage. 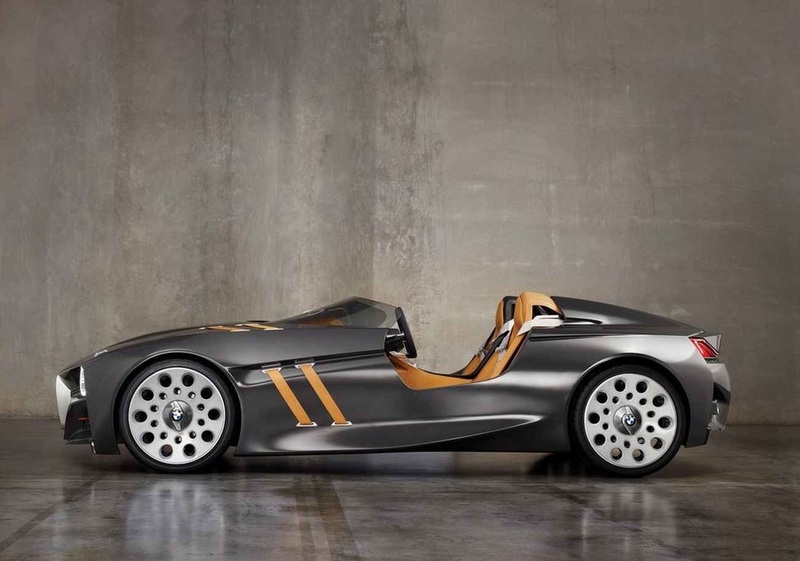 ​Unique in that it was designed by European coachbuilders for an American company, and not unique in that like most 50s concepts, its lines were inspired by aircraft, this one-of-a-kind vehicle was almost lost forever in a fire. It sat damaged and unrepaired for many years before it was finally restored to its former glory. And we should be thankful that we get to see it again. ​Another sports car killed by GM in order to save the Corvette, just like the Buick Wildcat mentioned previously and the Pontiac Bonneville Special. The Corvette is a great car, but would the world have been any worse off if GM had chosen to also produce the Rocket and the Wildcat? They might have cornered the American sports car market. Oh, well, what might have been. The Rocket was light and more powerful than the Ford Thunderbird. Harley Earl thought it would’ve outsold the Corvette and become an icon in the American car vernacular like the Vette did, and I agree. But since the Chevrolet Division sold more cars than any other at GM, its directors threw their weight around in the Board Room and had the Rocket canceled. 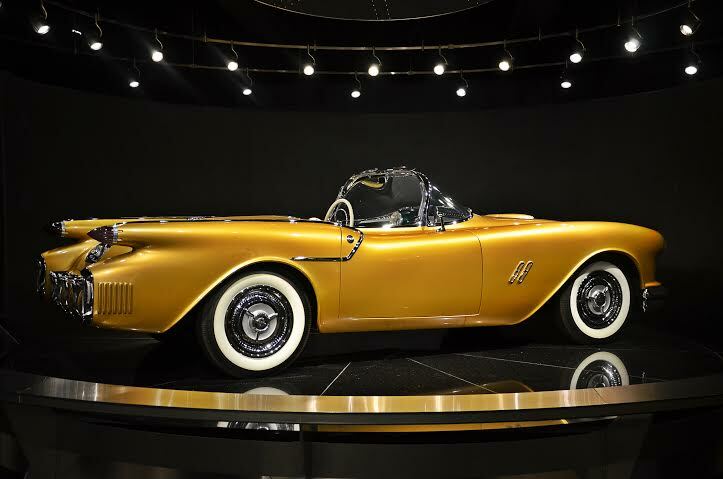 Though four cars in three iterations were built, 1954, 1957 Mark II, and 1959 Mark III, each slightly different, along with a similar distant cousin, the 1956 Golden Rocket, the ‘54 F-88 is the sole survivor of what could’ve been the American dream car. Fortunately, at least some of what Harley Earl put into the F-88’s survive in later, subsequent GM models. 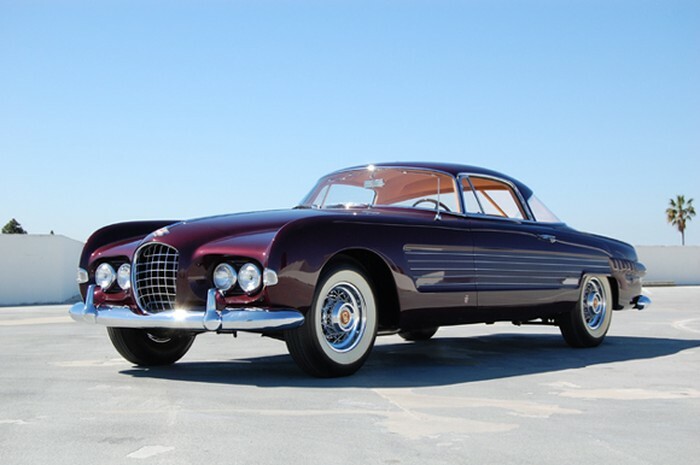 ​One of two designed by Italian coachbuilder Ghia in order to impress Cadillac and thus create more business for the firm, the car instead caught the eye of the richest man in the world at the time, Aly Kahn, who bought it and gave it as a gift to his wife, Rita Hayworth. It’s a shame Cadillac wasn’t interested, because this one-off is utterly brilliant. It would be a masterpiece in 2015, much less in 1953. ​Not to be confused with the Pontiac muscle car called the Firebird, the GM Firebirds of the 50s were never intended for production and were merely show cars to demonstrate GM’s technology and engineering prowess. 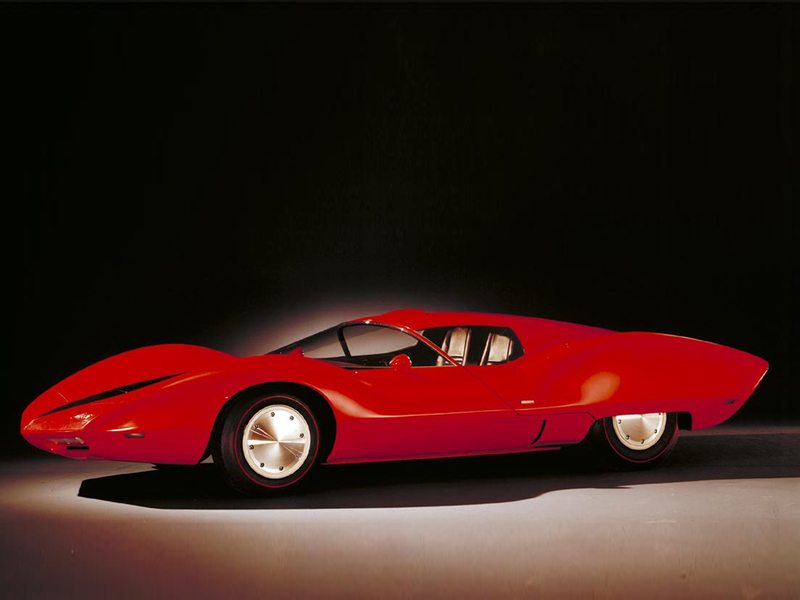 They were also created by the godfather of concept cars, a name that should be familiar by now, Harley Earl. 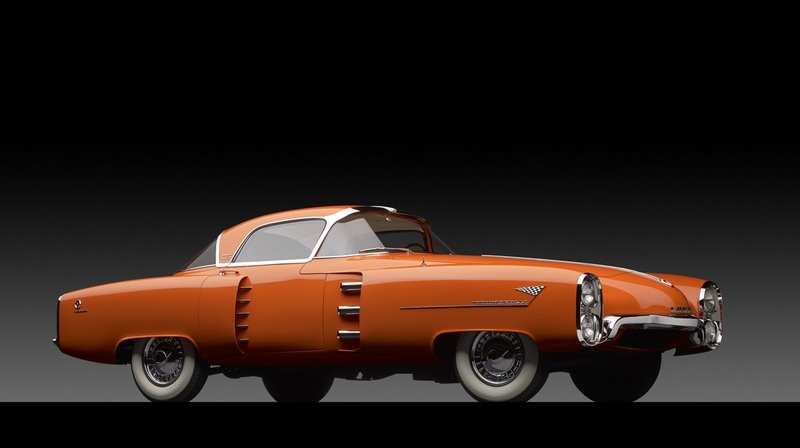 Firebird I (1953) was basically an aircraft on wheels and can barely be called a car at all. It was built merely to demonstrate the feasibility of powering a car with a gas turbine engine. 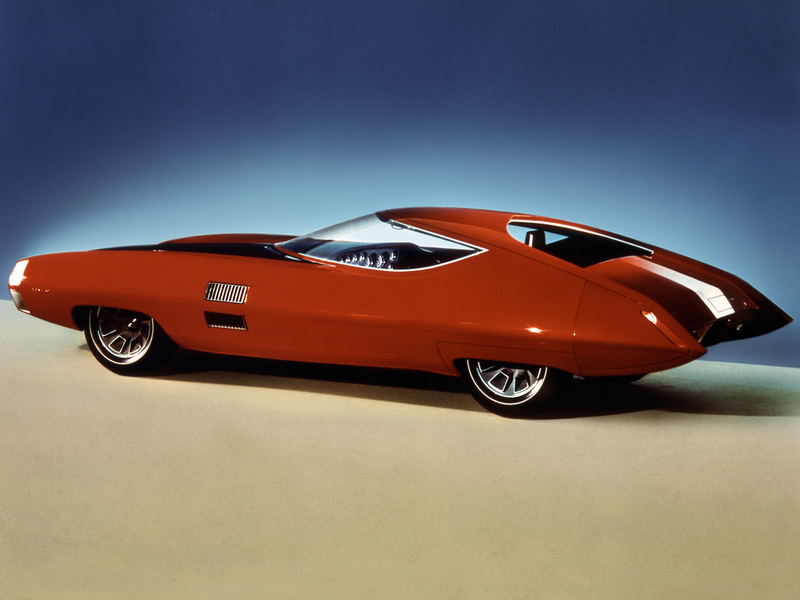 Firebird II (1956) was a James Bond-like contraption that looked like a combination of sports car and plane, as if it could speed down the highway and then on will, take off and fly up into the clouds. The most famous and best looking of the GM Firebirds was III (1956) which bears a striking resemblance to the original Batmobile with its twin canopies, fins, and wings. Instead of the fuselage look of the first two Firebirds, III was sleek and flat, more like a wing-in-ground aircraft than a jet, though it too was still powered by a gas turbine. Of the four, this is the one that should’ve been put into production, albeit with a more conventional internal combustion engine. It just looks too good to be a one-off. 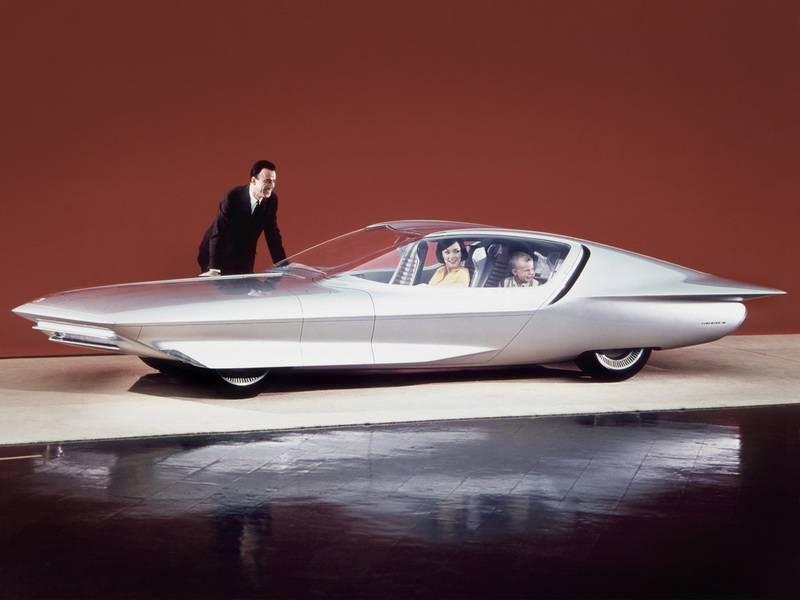 The final Firebird, IV (1964), was a departure from the previous concepts, slightly more conventional though still radical, and not powered by a gas turbine. It lost the bubbletops the other cars sported, though it still retained the flat wing-effect of III. It could even be said to look more like a spacecraft than an aircraft, something George Jetson might drive and then fly, and could hold four people instead of one, like I, or two, like II and III. The Firebird IV was dismantled, rebuilt, and repackaged as the Buick Century Cruiser five years later in 1969. ​Introduced the same year as the Firebird IV, and likewise inspired by jet aircraft, the Stiletto is a performance vehicle that looks like a sports car transformed into a jet, or vice versa. In it, you can see design features used on numerous performance and muscle cars built much later. It is a very sweet design that if mass produced, could’ve put a serious dent in sales of the Corvette and Thunderbird. Another lost opportunity for GM. 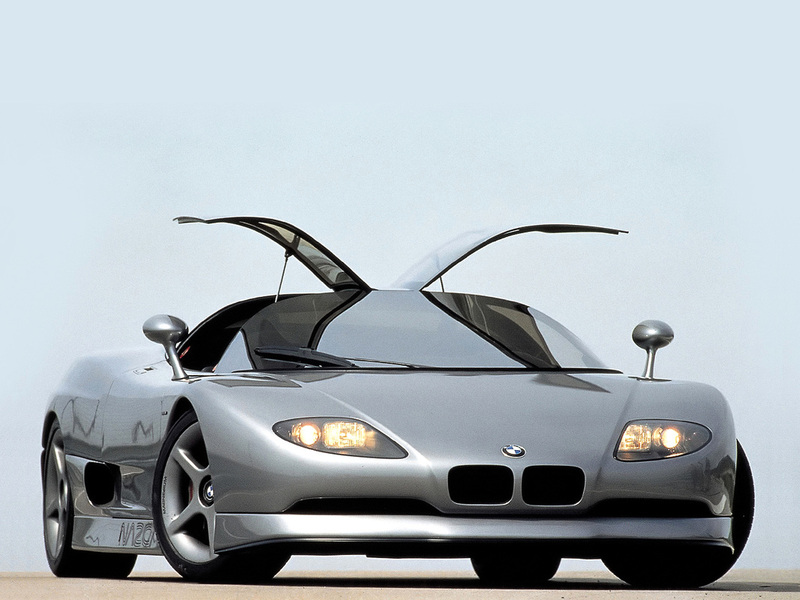 ​BMW is very proficient at making concepts that should’ve made it into production but didn’t, or were never intended to. Though the 328 Hommage of 2011 is updated with the latest technology and building materials, its design hearkens back to the BMW sports and racing dreamcar of the 1930s, which itself was a masterpiece of its time. It is a worthy successor to the 328 badge and looks like it is so much fun you just want to jump right in and drive it away. I am truly shocked that this car was never produced for the masses. Or at least for rich, wealthy playboys. It is gorgeous! Better looking than 9 out of 10 sports cars and supercars that were made for sale. Whoever made the decision not to pursue this masterpiece was an idiot. It could’ve made the name Corvair equal to or better than that of Corvette, Camaro, Trans Am, etc.